Strengthening Cincinnati Communities Together is a blog which provides updates on real estate development and neighborhood transformation initiatives by The Community Builders and its partners. TCB has been in Cincinnati since 1998 when construction of City West, a master planned mixed-income community in the West End, began. TCB continues to own and manage City West. As one of the largest and most accomplished mission-driven, non-profit housing developers in the United States, TCB works to build strong communities where people of all incomes can achieve their full potential. Posted on September 13, 2017	by The Community Builders, Inc. The Avondale Children Thrive initiative has been selected by a coalition of 12 funding organizations to participate in the BUILD Health Challenge, a national program that puts multi-sector community partnerships at the foundation of improving health for everyone. The Cincinnati-specific project will focus on maternal and child health and serve residents in the Avondale neighborhood. Avondale Children Thrive is one of 19 partnerships selected to participate. BUILD awards funding, capacity building support, and access to a national peer-learning network. The program emphasizes cross-sector collaboration among local non-profit organizations, hospitals, and public health departments to address upstream conditions that create opportunities for better health. BUILD selected Avondale Children Thrive because of its Bold, Upstream, Integrated, Local, and Data-driven (BUILD) ideas to improve the health of its residents. (Pictured L to R) Elizabeth González Suárez, vice president of Community Life at The Community Builders; Denisha G. Porter, director of Health Promotion and Worksite Wellness, Creating Healthy Communities at the Cincinnati Health Department and Dr. Monica Mitchell, senior director of community relations at Cincinnati Children’s Hospital Medical Center attended The BUILD Health Challenge Awardee Kick-Off September 12-13 in Washington. D.C. González Suárez, Porter and Mitchell are leading the Avondale Children Thrive partnership, which aims to improve maternal and child health in Cincinnati’s Avondale neighborhood. The partnership was awarded $750,000, including a $500,000 match from Cincinnati Children’s Hospital. Posted on August 30, 2017	by The Community Builders, Inc.
On Aug. 30, The Community Builders hosted an ice cream social for The Pointes at Avondale families and guests. The celebration commemorated the 200th family moving back home. View the photos. 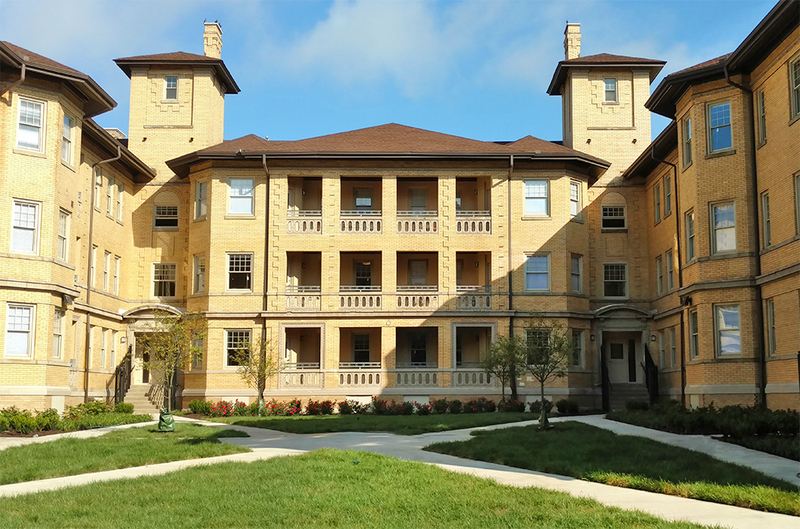 Posted on June 13, 2017	by The Community Builders, Inc.
Cincinnati’s Avondale community is undergoing urban revitalization, marked by the $50M redevelopment of historic apartment buildings along its main commercial corridor. In this interview, glaserworks Principal Jeff Raser and Jeff Beam of The Community Builders (TCB) discuss how they worked together to overcome challenges and deliver a successful project. Read more. Posted on August 31, 2016	by The Community Builders, Inc. The first of the $11.5 million Cincinnati Children’s Hospital Medical Center will invest in Avondale over the next five years has started to flow and is expected to touch the lives of 1,500 neighborhood children. The initial $351,000 goes to 17 local organizations already serving Avondale, including the Every Child Succeeds home visitation program for at-risk mothers and Gabriel’s Place, a food ministry providing fresh produce to residents and youth culinary training. Read more. 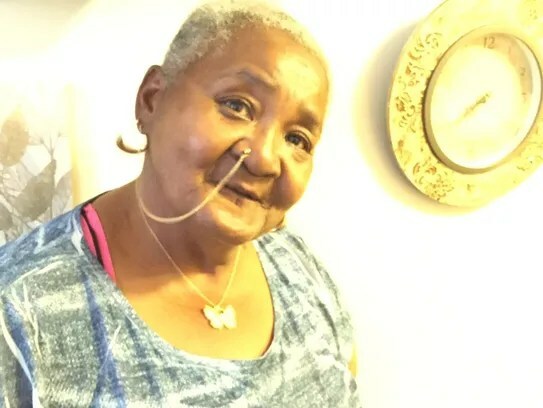 Posted on August 7, 2016	by The Community Builders, Inc.
On a hot, steamy August evening, Carolyn Gill showed a visitor around her new apartment at Crescent Court. 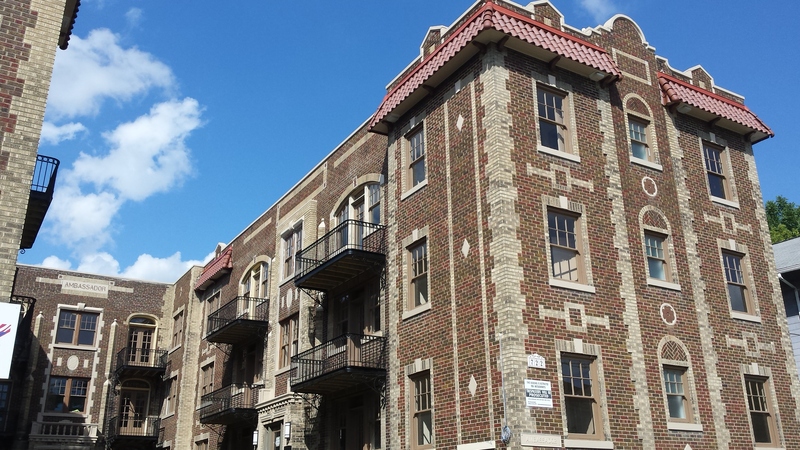 The 37-unit Crescent is one the original apartment buildings in Avondale saved by the federal Choice Neighborhoods grant. Posted on August 5, 2016	by The Community Builders, Inc.
Revitalization work on the Poinciana and Crescent Court Apartments is wrapping up. A number of families started to move back in to their apartment homes in mid-July. The goal is to have all families back into their apartments by the end of August.